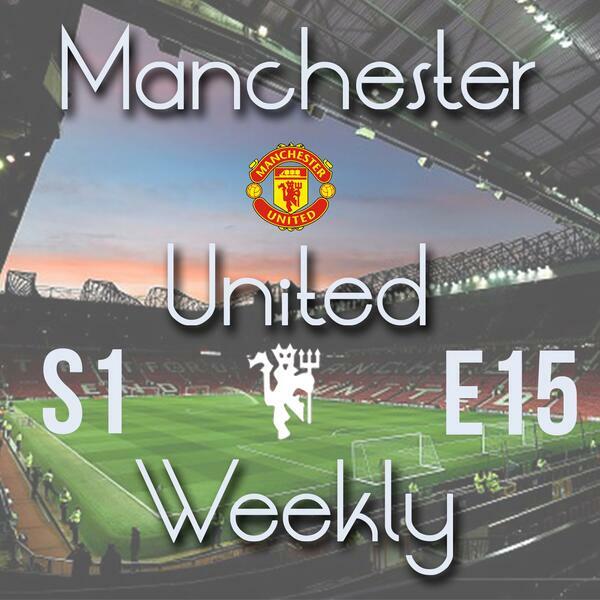 The fifteenth episode of 2016's new podcast Manchester United Weekly. Hosts Harry Robinson and Jack Tait discuss a classic Cup tie, the last ever at the Boleyn Ground. A less-than classic win at home to Aston Villa is reviewed too and they also preview the midweek league tie against Crystal Palace and the FA Cup semi-final at Wembley against Everton. As always, there is the latest news update regarding the club, a look at how the youth sides are faring and how United's loan players are doing elsewhere across the globe.